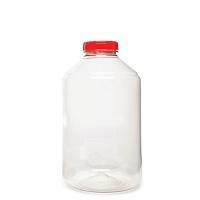 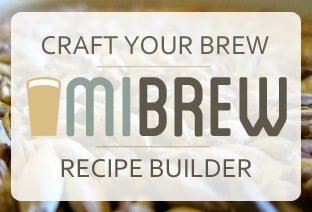 Three-gallon carboys are perfect for smaller batches, secondary fermentations, and long term aging. 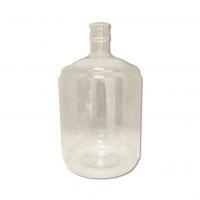 Glass carboys are air tight, easy to clean and sanitize and do not hold odors. 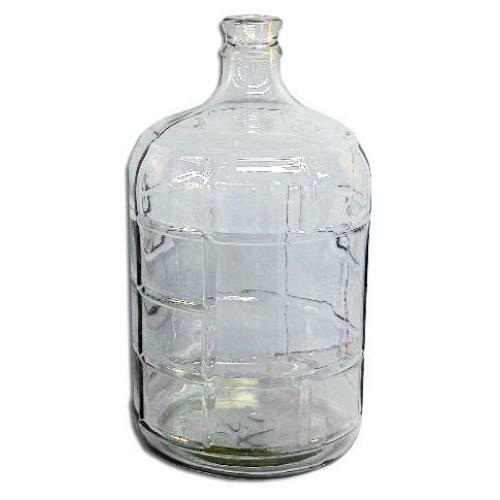 With proper care, glass carboys will last for a lifetime of brewing as it will not break down over time. 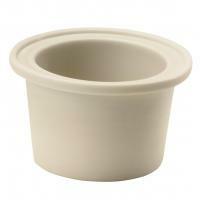 Unlike plastic, they are not easily scratched to there is a lower risk of harboring bacteria that may interfere with the fermentation process. 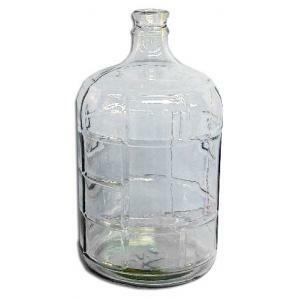 The clear glass also allows you to keep an eye on the fermentation. 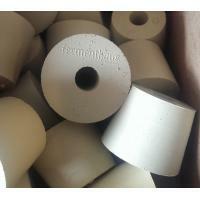 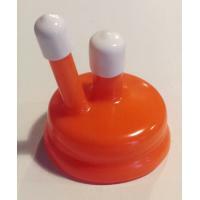 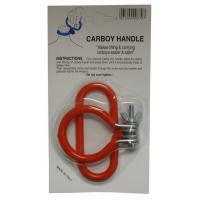 Use with a #6.5 Rubber Stopper or Small Universal Bung.